The sixth international Infection Control Africa Network (ICAN) conference takes place from 25 to 28 September at the Indaba Hotel and Conference Centre, Johannesburg. Register now for this one-of-a-kind event. The early bird deadline is 4 July. The closing date for abstract submissions is 31 May. 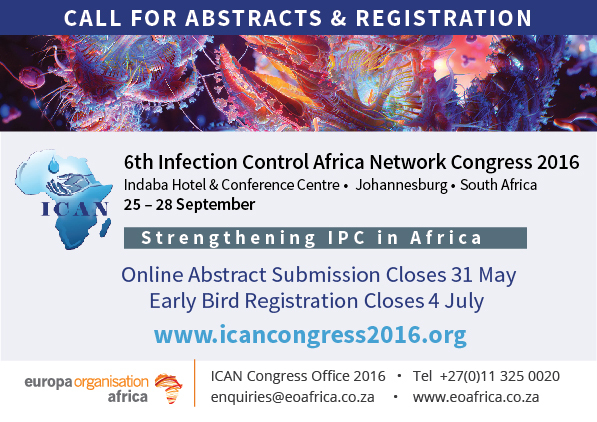 ICAN is the largest infection control organisation in Africa with membership in 24 countries. It has gone from strength to strength in education, training and extensive networking across Africa and is supported by the Centers for Disease Control (CDC) and the World Health Organization (WHO). 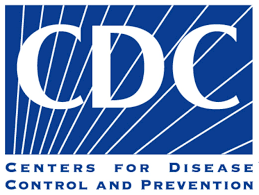 The Centers for Disease Control and Prevention (CDC) has posted a call for research proposals for a competitive selection process. Contracts that are awarded based on responses to this broad agency announcement are as a result of full and open competition.